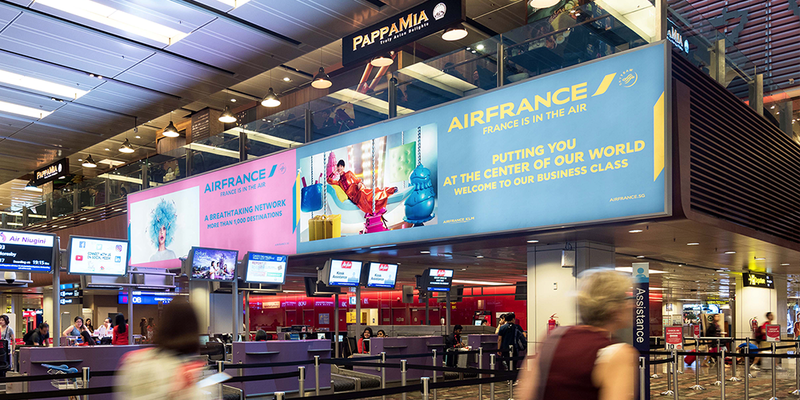 Choose from a full range of effective Airport Advertising Media, products and services available through Transport Media. 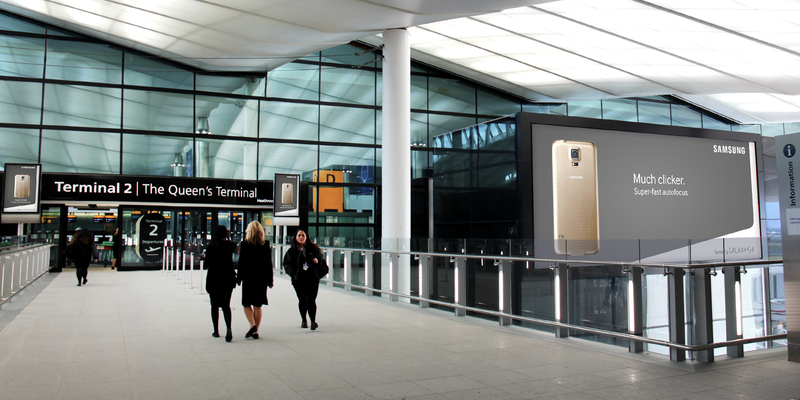 Showcase your brand 24 hours a day with this illuminated billboard. 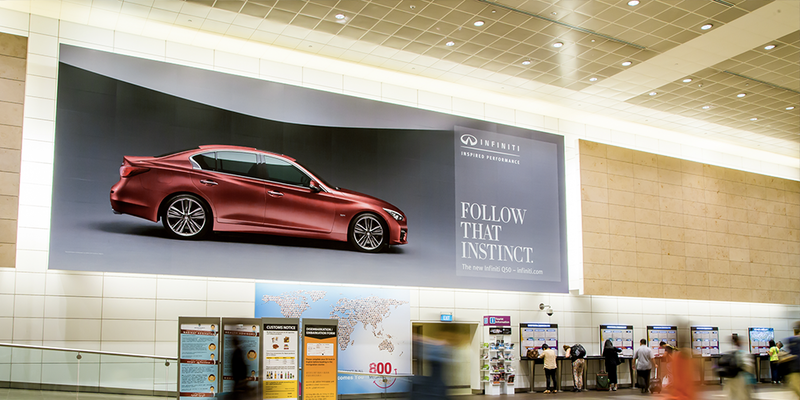 The most popular of large format billboard advertising, allows you to reach your audience on a local, regional or national level. 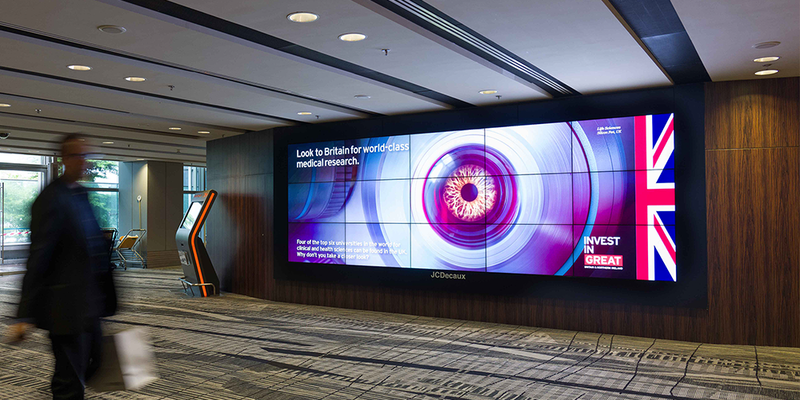 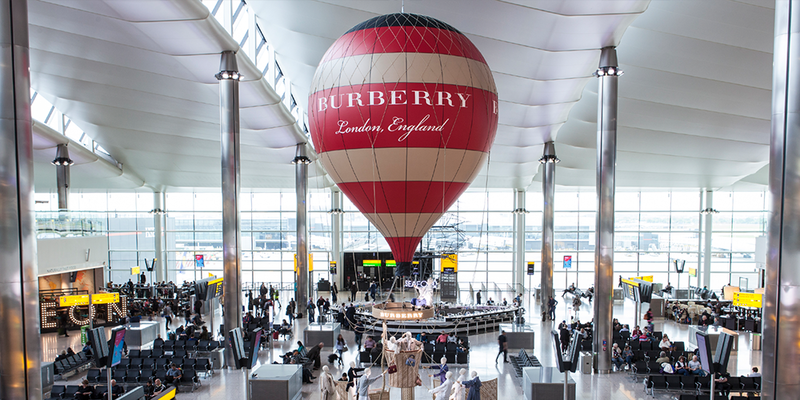 Specialist exhibits are available in airports allowing you the opportunity to engage more with your audience. 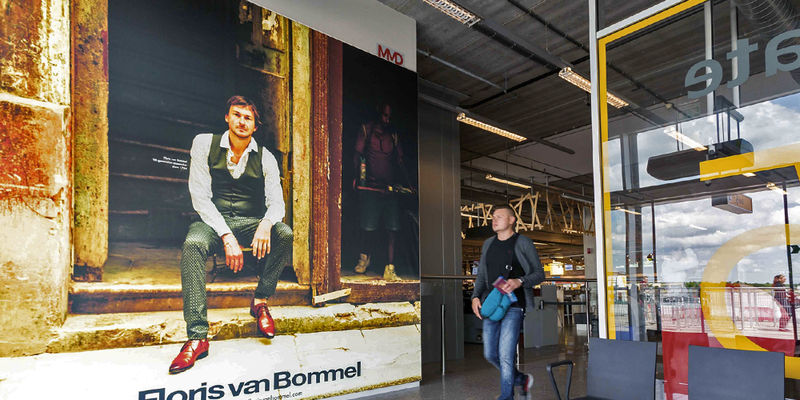 this product is specific to airports , branding in the baggage reclaim area offers great dwell times for advertising messages. 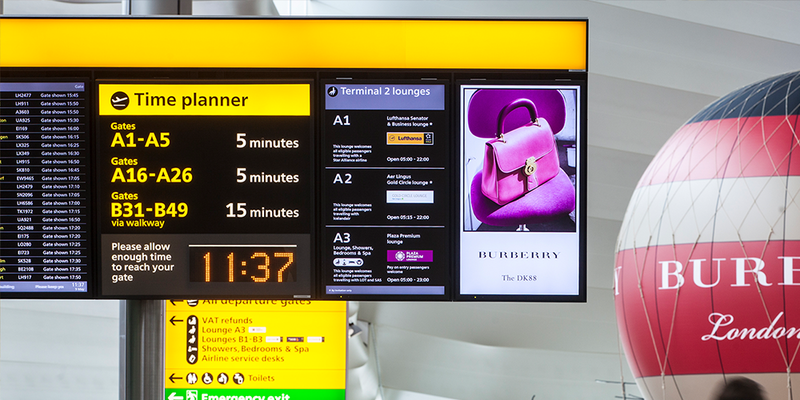 FIDs (Flight information Displays are unique to airports and offer a chance for advertisers to appear next to frequently viewed information.